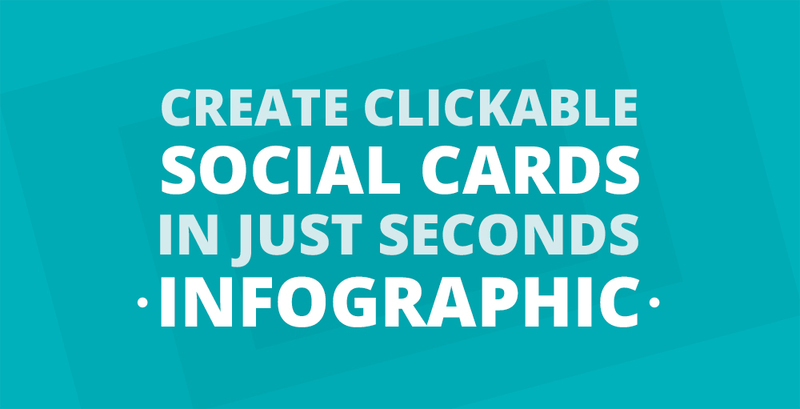 How to Create Clickable Social Cards in Seconds - Infographic - Turn Any Image into a Clickable Link! 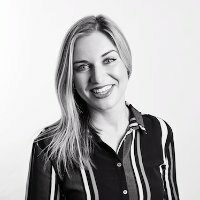 A study by Facebook themselves reported that users were able to increase traffic from the platform by a whopping 250%, simply by using clickable social cards. Thanks to AnyImage, you can begin creating your own cards in just a matter of seconds (for free). We’ve created this useful infographic (below) to explain exactly how AnyImage works. Enjoy! We hope you've enjoyed reading this post. If you have any questions please feel free to send us a LiveChat message or share your thoughts with us on Twitter (@any_image ← Click to Tweet Us).